Seeing as it’s already New Year in Australia, I guess it’s time to pen a quick post waving goodbye to 2018. Time’s ticking on so a quick one it’ll be. I’d say I’m not alone in being happy to see the back of 2018 from a footballing point of view. After seven years of plenty, this year saw us crash back down to earth with a shuddering bang. The year was little less than disastrous for us, both on the field as well as off it. On the pitch, we put in an extremely mediocre League campaign, rather luckily and – let’s be honest – undeservedly retaining our top tier status having only garnered five points from our seven matches. But that, of course, was but the hors d’oeuvre to a hugely disappointing Championship run. This saw us beaten for the third year in a row by Galway in Connacht and eventually getting dumped out in Round 3 of the qualifiers by a game but fairly average Kildare. And so, much to our shock and bemusement, we found ourselves out of the Championship – and out too from the inaugural Super Eights – before June was at an end. Then, of course, we had the managerial upheaval, which saw the wholly unnecessary departure of Stephen Rochford. The return of James Horan to the hot seat was, though, a major positive and a development that gives us all hope for what the New Year might hold for us. But thoughts about 2019 can hold off until tomorrow. For now, it’s adios to 2018 – off with you, we won’t miss you. Happy New Year everyone. Wishing Mayo all the best for 2019! kevin Mcloughlin’s point and the last few minutes in ballybofey. Winning the u20 final in Roscommon and the green and red playing after the games and James Durcans goal in Thurles were my three best memories of the year. And the reception Tom parsons got in Limerick was also a special moment. Thanks Willie Joe. 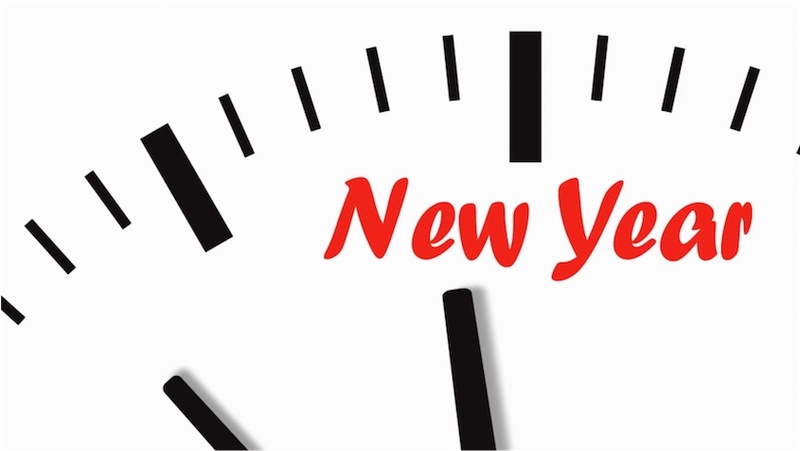 Happy New Year to you and all our bloggers…contributers. My absolute highlight of our football year was Diarmuid O’Connor in the game in Newbridge. He was incredible and inspiring. He epitomises Mayo heart and passion for me. 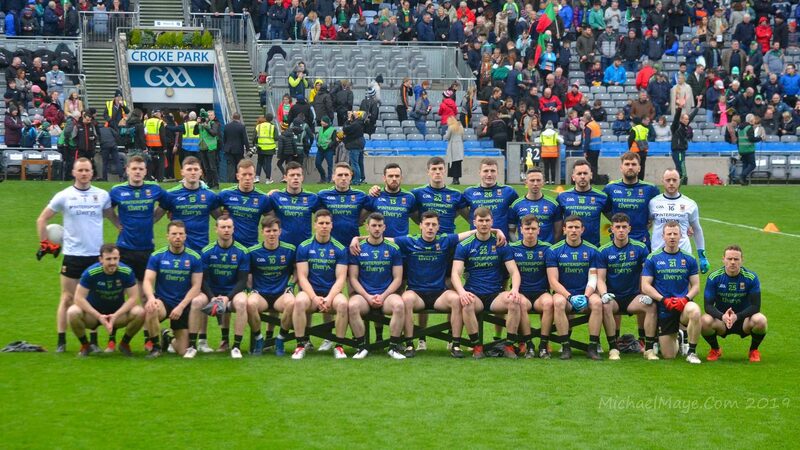 Please God we’ll see a team of Mayo men play in every game with such passion and indomitable spirit… feck it I’m excited just imagining that! Maigheo Willie Joe. Happy new year to all the fanactics!! Its a great site Willie Joe. Wow what an amount the Rossies raised – can mayo county board not do something like this. Think of all the coaches we could have and put in a dent in mchale park debt. Over 30 grand a month to repay is shocking. I wish James and team best of luck in 2019. Lovely to see the players outside Elverlys before Christmas – great bunch of people. I hope Tom Parsons is doing ok and all our injured players. Diarmuid’s display in Newbridge was out of this world.It will be great to get on road again. My team to start v Leitrim, and all other games for the year. This is the team I want to see for every game this year. Reasons: I don’t know any other players. It took me 6 years to get to know them. Tell new manager Horan not to be changing things around. Also their pictures are on the walls in the dressingrooms so they must be the best players. Let’s let James Horan plus selectors pick the team and we’ll go from there. Now it’s time to fuel up, wrap up and go forth behind the green and red for 2019. @WJ, fine blog, well done. Happy New Year to all Mayo supporters out there. Here’s to 2019, I have no doubt that great adventures and stories are ahead of us in the year ahead. Keep the faith, Up Mayo forever. Thanks for all your posts in 2018 Willie Joe. I’m looking forward to 2019 and with a very positive view to Mayo’s chances for success, here’s hoping! @AOS, I see the New Year has started in good humour, apart from the seriously injured Tom Parsons and Gillian O Connor, there’s another 5 players on your listed team that wont really feature this year, but if they feature prominently we are rightly fucked, may as well let the Dubs keep Sam. Happy new year all, I have a good feelin bout this one! Great post @AOS still laughing! AxleM…………DOC Newbridge performance an absolute highlght for me too. After doubting Diarmuid (hot n cold etc.) for thepast few years I was gobsmacked with his midfield performance that day……..drive….hunger…..workrate……he literally fought to the death.He’ll be a fine midfield option for us going forward over the next few years. I think you may have overdone the New Year stuff before you wrote that post. Gaurantee we will not see more than a few of that team you outlined on Sunday, even allowing that Tom P will not be back for probably six months or more. Nor do I think that Gillian will start. I don’t even expect her brothers to start. Suggest you stay away from the top shelf – I’ve seen the damage it can do. Happy New Year, everybody ,Willie Joe, Posters and Reader’s of this Blog!